We're fun! Happy and Lovable! 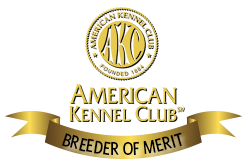 We are honored to be recognized as a Breeder of Merit by AKC. 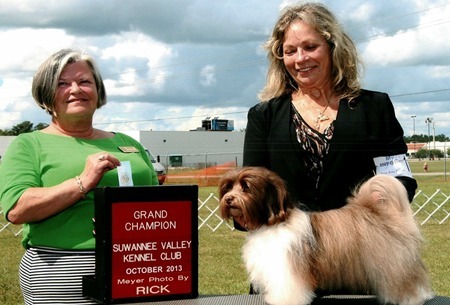 Located on the west coast of central Florida, we breed and show AKC Havanese. We are a small breeder, only having a couple litters a year, but believe very strongly in producing healthy and well adjusted Havanese. We believe in only breeding quality dogs who are health tested and meet or exceed the breed standard. If you are interested in a puppy, please visit the available puppy page and fill out an application if you find one you are interested in. 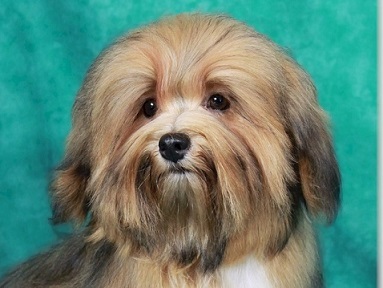 Our Havanese are Happy, Healthy, Loving, Funny, Cute, Adorable, Bundles of Love!